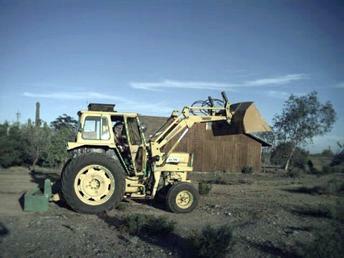 Great old loader, used when I need her. Has a 6'box blade and a industrial bucket. Great PTO and all hydraulics. Even a volvo car radio for the tunes!